February 15, 2016 March 31, 2019 - The 'Noms. 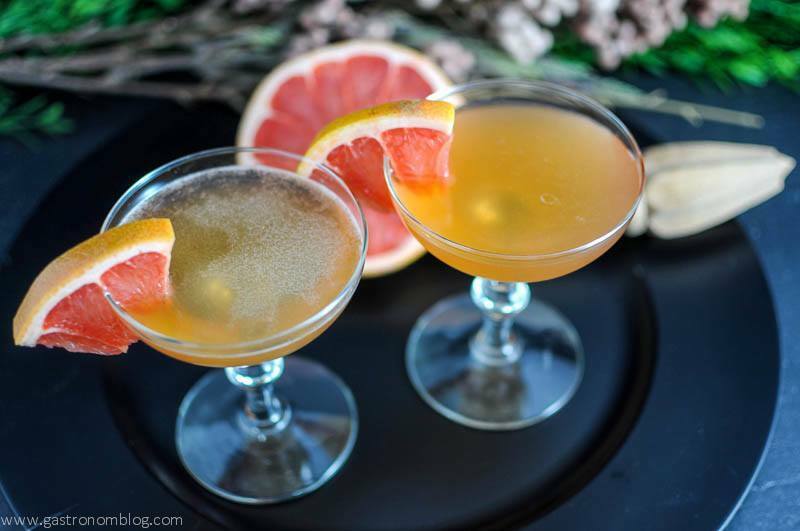 Bourbon and grapefruit with rosemary? Is there a better combo? One of the best parts about the cold snowy days of February is the amazing deals you can get on great citrus. We always find ourselves walking out with produce bags stuffed with fresh citrus destined to be used in some fresh cocktails. On our last shopping trip, we found some beautiful Texas Rio grapefruit that we figured would be perfect for making some of our other favorite cocktails like the Rosemary’s Blush or the Red Hound. 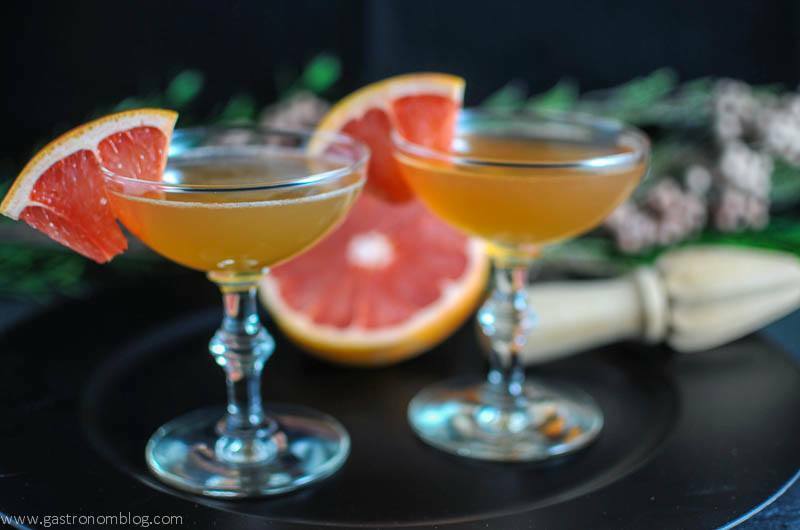 We have been big on combining sweet and sour grapefruit with a floral gin in the past as we love the way the grapefruit brings out the herbal aspects of gin, but grapefruit can work really well with other spirits like bourbon. 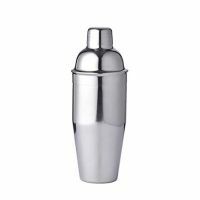 We started this cocktail with a smooth bourbon, the caramel and vanilla flavors providing a warm sweet base. 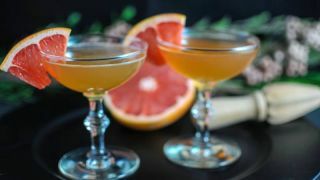 Add in the sweet and sour components of the freshly squeezed grapefruit juice and the bright tartness starts to bring the drink to life. 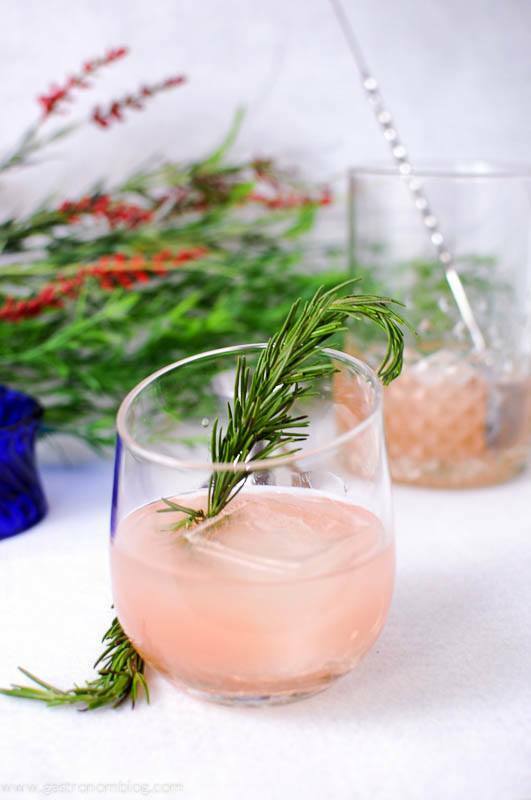 Rosemary infused simple syrup brings a sweet hint of evergreen and herbs, while adding a fresh floral perfume to the fresh grapefruit and bourbon. 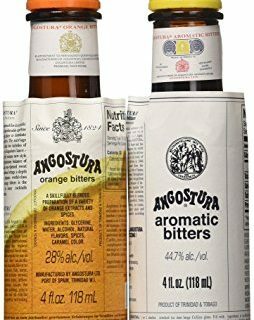 A dash of aromatic bitters adds a hint of spice that ties the drink all together. 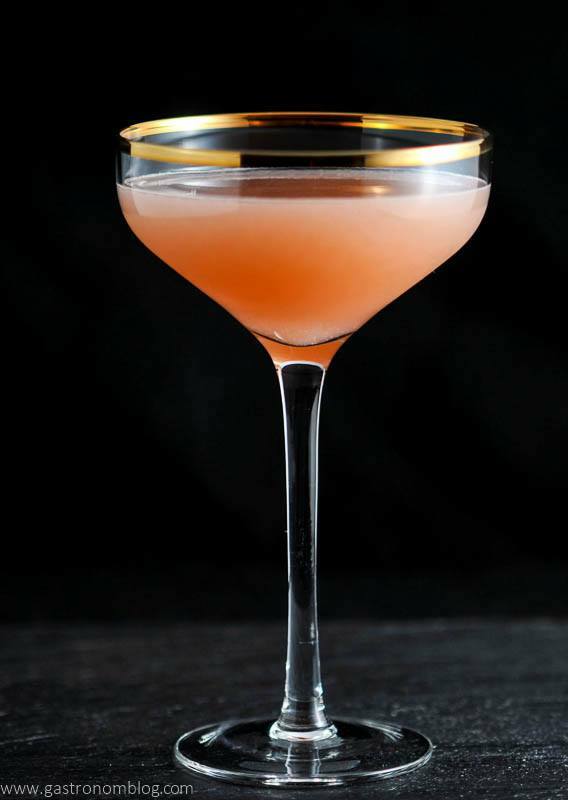 Perfect for a fans of bourbon and grapefruit, this cocktail will help chase any winter blues away! A lovely light cocktail, simple with bourbon, grapefruit juice and rosemary simple syrup. Serve with a grapefruit slice as a garnish. 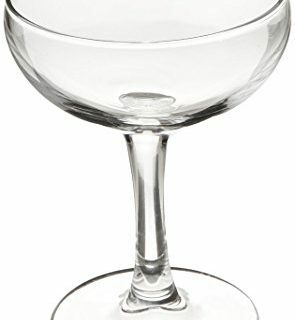 PIN THIS RIO ROSE COCKTAIL RECIPE FOR LATER! Thanks, hope you do! Salud! This looks amazing! What a beautiful drink. I may have to try this for a party next weekend! 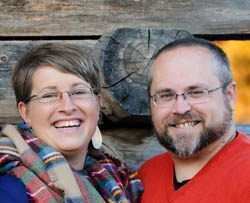 Us, too! Thanks for stopping by! Thank you! It will warm you up for sure! Oh this sounds delicious! I’m going to have to run it by my girls, I think they’d be in heaven. It is really good, hope you try it! I need to add this to my list of drinks to make! OMG!!! Delicious!!!! I absolutely LOVE rosemary and bourbon so I will definitely be making this during my next party!! Thanks! It is a great combo for sure! Cheers! Anything with freshly squeezed grapefruit juice has to be good! Sounds delicious and refreshing! Agreed! It is really fresh! This looks delicious. Can’t wait to try. This looks exactly up my street. I’m drooling just thinking about it! I’ll be getting the better half to make me one of these at the next houseparty! Thanks, it is really good! Cheers! now that is a cocktail! very nice..
Yummy! I actually like grapefruit, so this sounds like a nice refreshing cocktail! I’m trying it the next time we make drinks! This combo is really great together! Cheers! Great, thanks so much! I hope you enjoy, cheers! Gin and grapefruit is so good together! The bourbon in this makes it a little smokey and herby with the rosemary! Hope you enjoy it! Cheers! This sounds amazing! 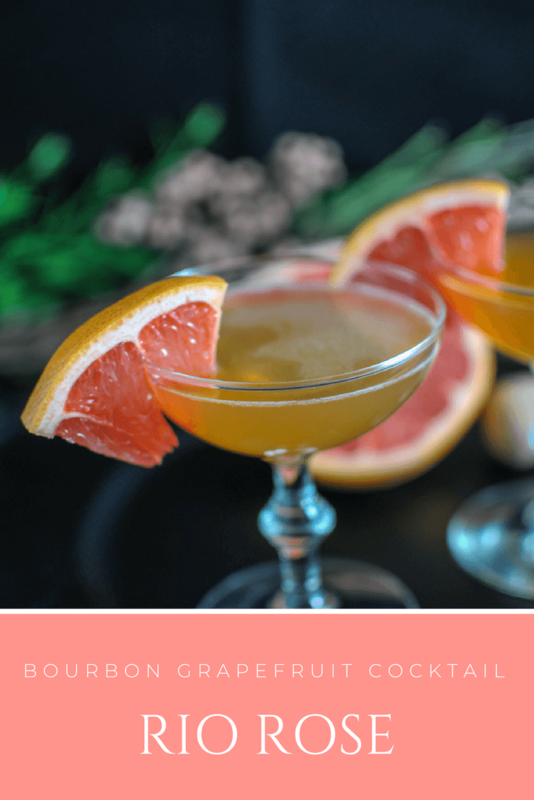 I love the combination of bourbon with grapefruit. Great idea! You always make me want to drink! You are great at coming up with new combinations. Can’t wait to try this one! Haha, that’s what we are here for! Hope you enjoy, cheers!